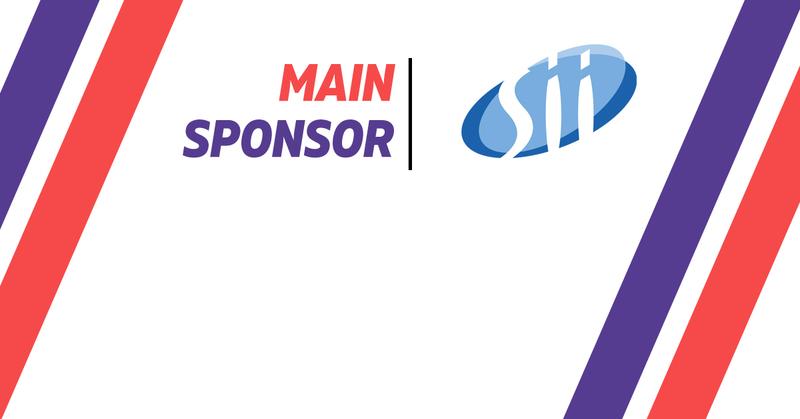 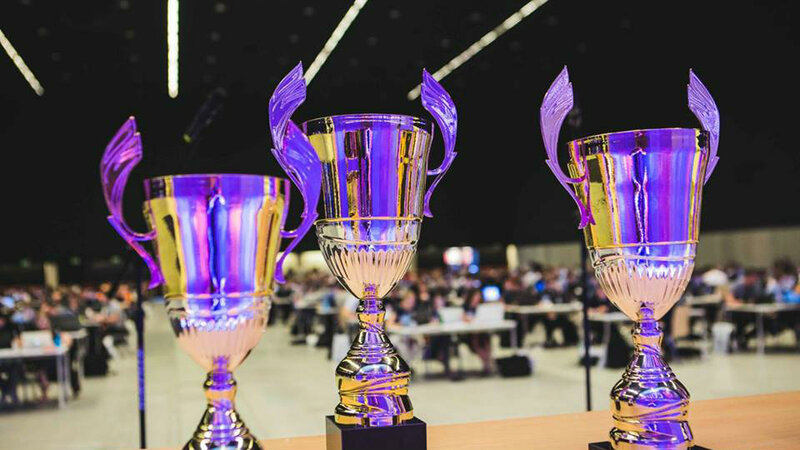 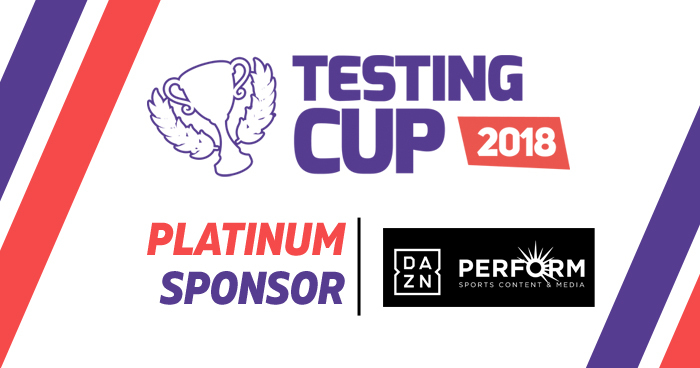 Sii Poland – Main Sponsor of TestingCup 2018! 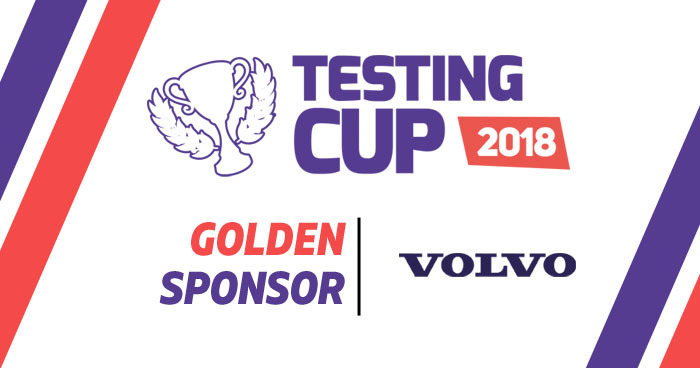 Volvo Group IT Platynowym Sponsorem TestingCup 2017! 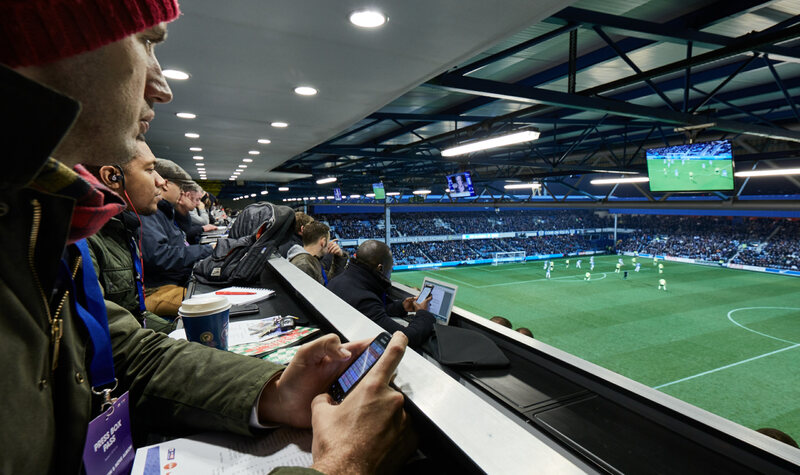 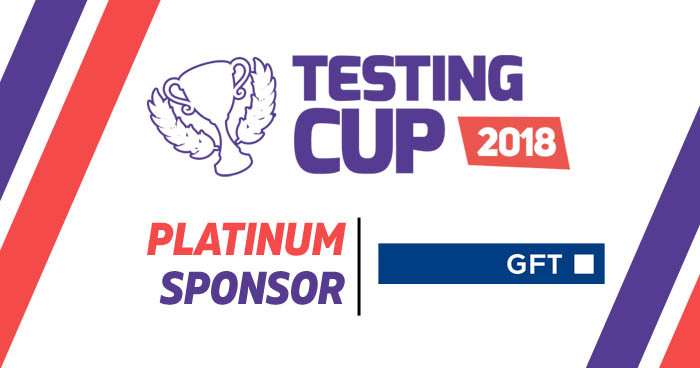 PERFORM Group PLATYNOWYM Sponsorem TestingCup!